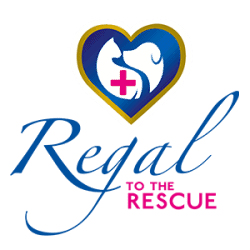 “I’d like to say a HUGE thank you to Regal Pet Health. 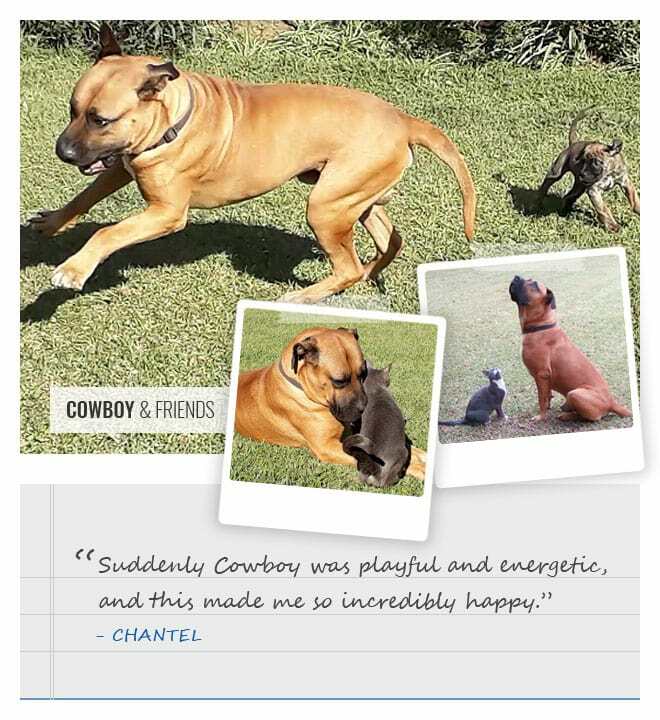 Regal Joint Health Tablets has made the world of difference for my five year old Boerboel x Great Dane, Cowboy. When I first got Cowboy, he was a big, strong, healthy pup. However, as the months went by I noticed that he was struggling to get up after lying down and I also noticed he was sore in his hindquarters. He was only 6 months old, and already I knew he had problems. I was heartbroken when the Vets confirmed (after X-rays) that Cowboy has severe hip dysplasia in both hips. Unfortunately I couldn’t afford the expensive surgery, and the Vets recommended that I begin a pain management programme. Sadly the expensive anti-inflammatories / pain medication didn’t seem to help Cowboy. He was wimpering a lot, and was still in a lot of pain. I was becoming very concerned, and worried terribly about the constant discomfort Cowboy was in. A friend of mine recommended Regal Joint Health Tablets and I immediately bought a box of the tablets. Within a week I saw major improvements. Suddenly Cowboy was playful and energetic, and this made me so incredibly happy. He has grown into a very large dog, but he is strong and healthy and happy now that he’s no longer in pain. No more bunny hopping, and struggling to get up. Cowboy has been on Regal Joint Health tablets for the last four years, I am so very happy that I’ve found something that really helps him. He will have to be on these tablets for the rest of his life to ensure he stays pain free. But I am more than happy to continue with this course of pain management, because to see him so happy and energetic means the world to me.